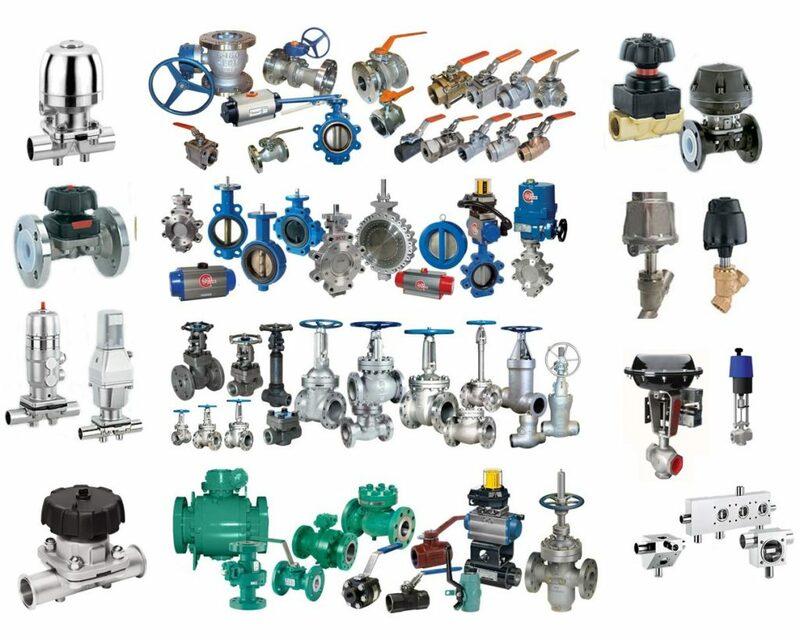 Valves & Regulator Products – W.T. Maye, Inc.
WTMI is proud to represent and distribute a number of great Valve & Regulator companies, including the world’s largest manufacturer of Diaphragm Valves – Gemu Valves. 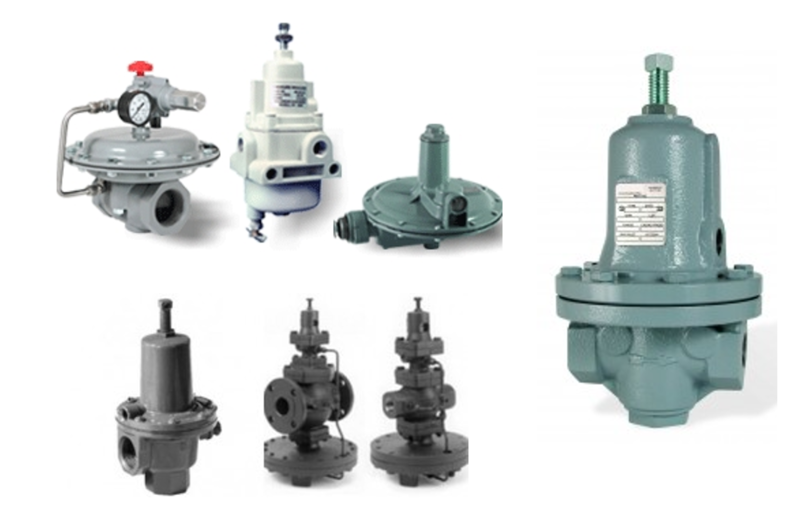 We offer a wide variety of valve & regulator types for most applications. Contact us or search our online store for quality solutions for the Sanitary, Industrial, and Commercial industries. Shop a selection of our valve & regulator products online.